“A number of” people have been confirmed dead and others injured at Ariana Grande’s concert in Manchester on Monday night following an explosion. Eyewitnesses say the explosion occurred immediately after Ariana Grance’s concert ended. People were seen scampering for safety following the blast. 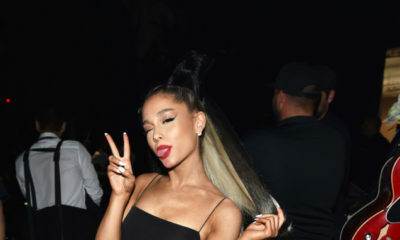 Ariana Grande gets a Japanese Tattoo but it Doesn’t Mean What She Thinks ?